Let me mix a bespoke colour for you! 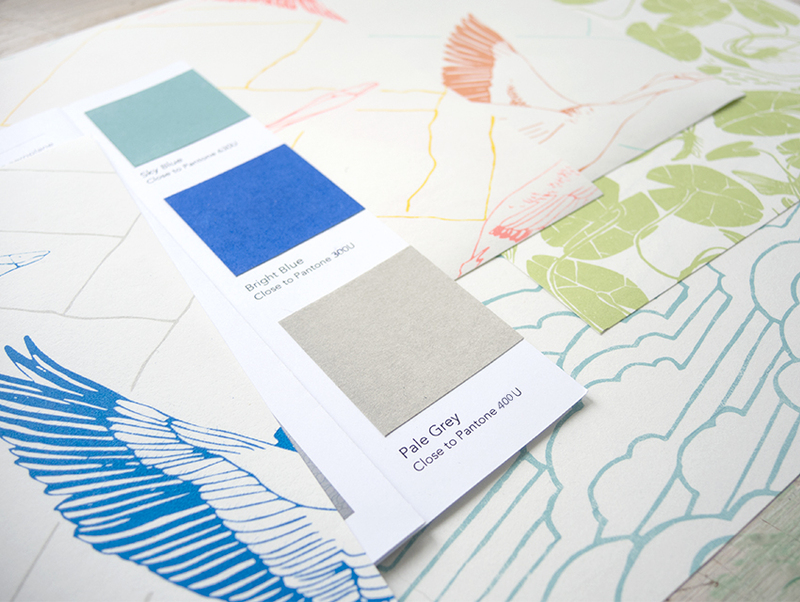 I can print my wallpaper designs in any colour you like. When you provide me with a physical sample I'll start mixing untill I have found a match. 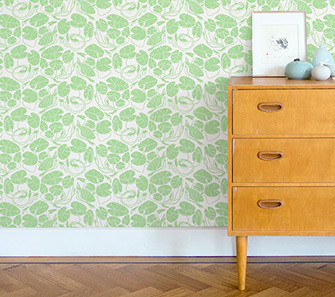 Once you order certain lengths of wallpaper in this colour, you will receive this mixing-fee as a discount to your order. Read more about colour management here. Send me a physical sample or point me in a direction where to find it myself. I really need to have it sitting in my daylight to make a perfect match. I’ll send you my chip. A wallpaper scrap with the freshly mixed colour painted on. You’ll review this sample and confirm to me that it is a match indeed! 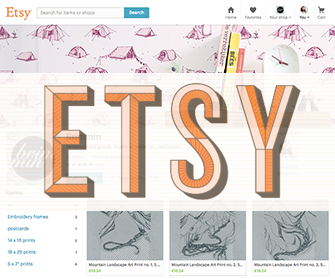 Order your lengths of wallpaper in my shop and I’ll start printing. 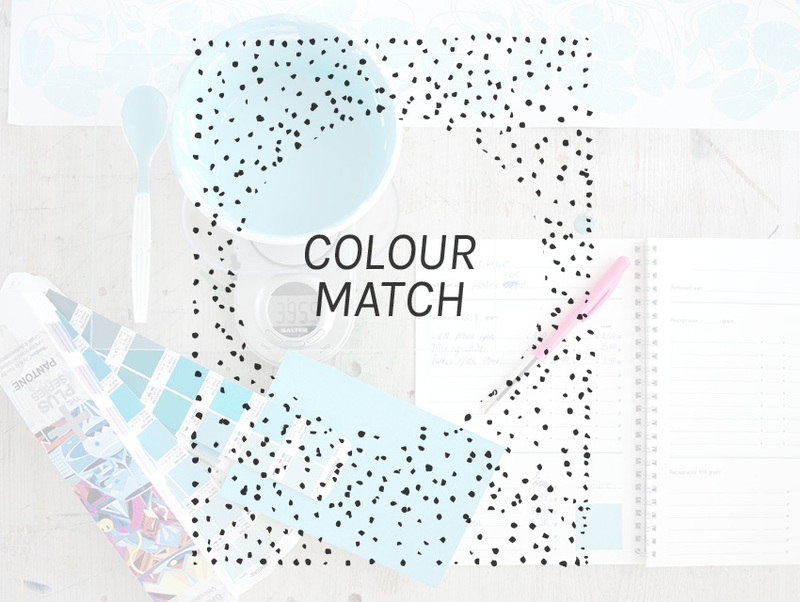 When purchasing this Colour Match you will receive a pdf file with all the information you need. And a discount code for your future wallpaper order. Please note that we will be communicating this colour mixing progress back and forth, through emails and by post. It will require some time to get the colour perfectly right. * this purchase includes my shipping costs to present the colour sample to you. It does not cover any costs you need to make to provide me with an example-sample of your requested colour.